Veterinary surgeon from the University of Bristol in 1981. 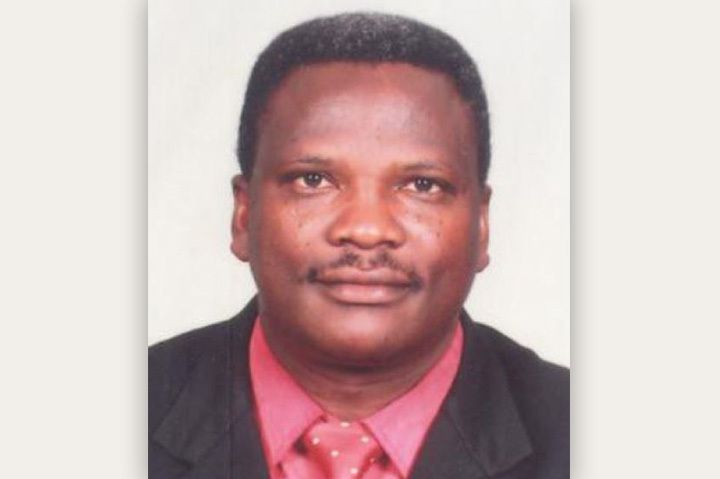 He has worked in several animal health development and research projects in the Caribbean, West Africa and South America, gaining an MSc in Tropical Veterinary Science in 1987 and his PhD in veterinary parasitology in 1997. 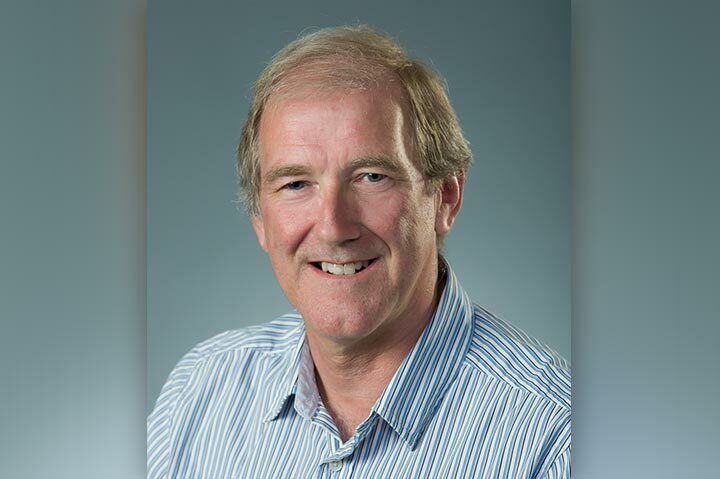 He spent several years working in international research funding at the Wellcome Trust and European Commission, before joining the University of Glasgow as an International Project Manager. 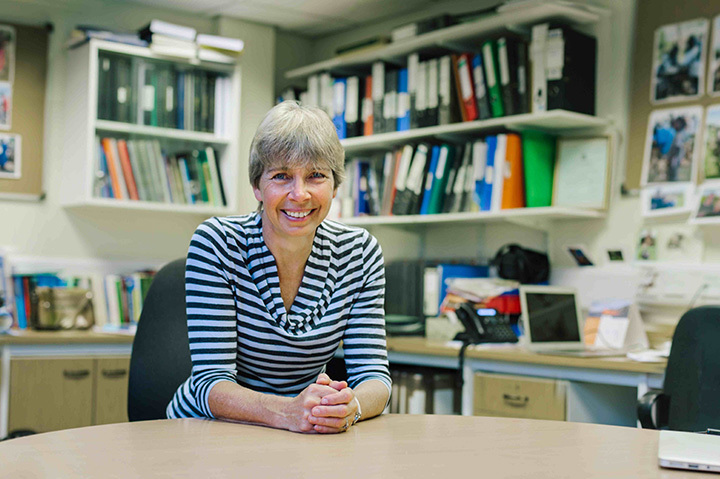 Prof. Sarah Cleaveland is a veterinary epidemiologist working on zoonotic and livestock diseases, with a focus in East Africa. 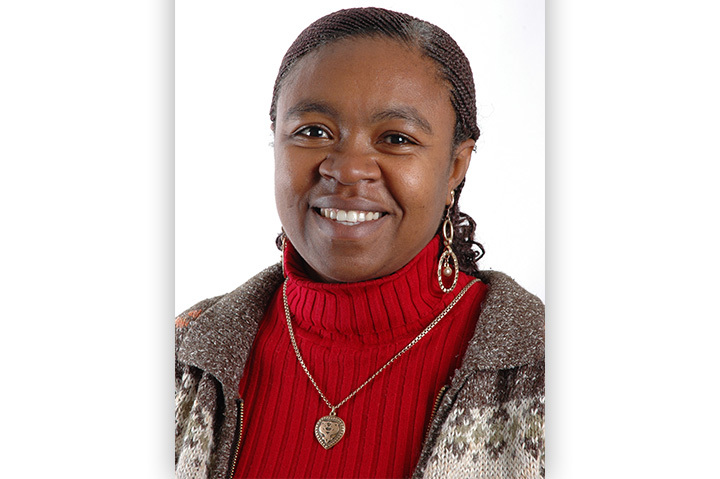 Her research aims to quantify disease, investigate reservoir dynamics, identify risk factors, and design and evaluate potential interventions to mitigate disease burden. 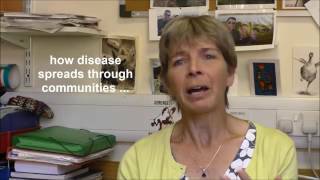 Her research interests span a wide range of infectious diseases including zoonoses (e.g. rabies, RVF, brucellosis, leptospirosis and Q fever) and livestock diseases (e.g. FMD and MCF). – Education and Training: BVM (Sokoine University 1984-1988), MSc veterinary pathology and Microbiology (University of Nairobi 1989-1992), PhD (Sokoine University 1994-1997). I am a Scientist with deep interest in the immunology of infectious diseases as well as epidemiology of zoonotic diseases. 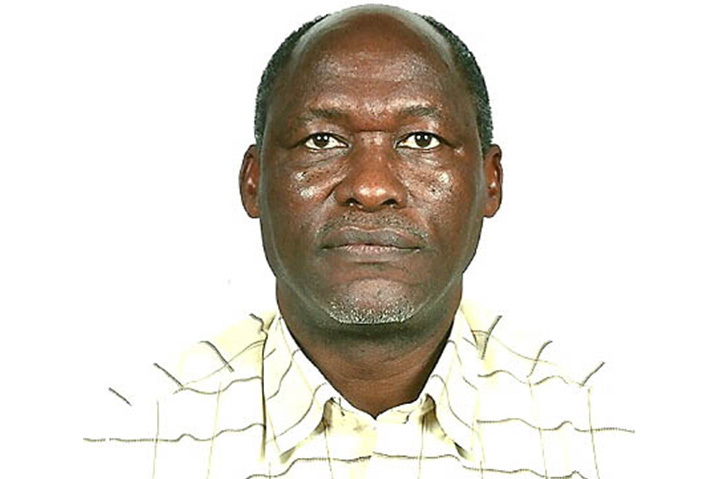 I am a graduate of BVSc at Sokoine University of Agriculture (1984), MVM (University College Dublin, Ireland) (1988) and PhD (University of Edinburgh, UK) (1996) and now Professor of Ecosystems and Public Health at the College of Veterinary and Medical Sciences. 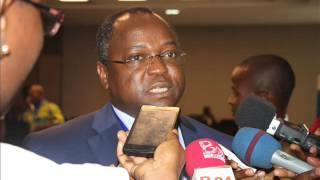 Currently I am the Chairman of Veterinary Council of Tanzania, and a member of the International Health Regulations, Roster of Experts in Veterinary Issues, Zoonoses. I have published more than 100 articles in international journals. His background is in medical sociology and anthropology. Specifically, his skill base includes design of community based health interventions, strategy development, social impact evaluation, behaviour change communication, social aspects of medical technologies, zoonoses, embodiment, sexual reproductive health, natural resource management, behavioural research methods, nutrition and gender issues. He has provided consulting services for local and international organizations including ministries. I am a paediatrician and Epidemiologist. 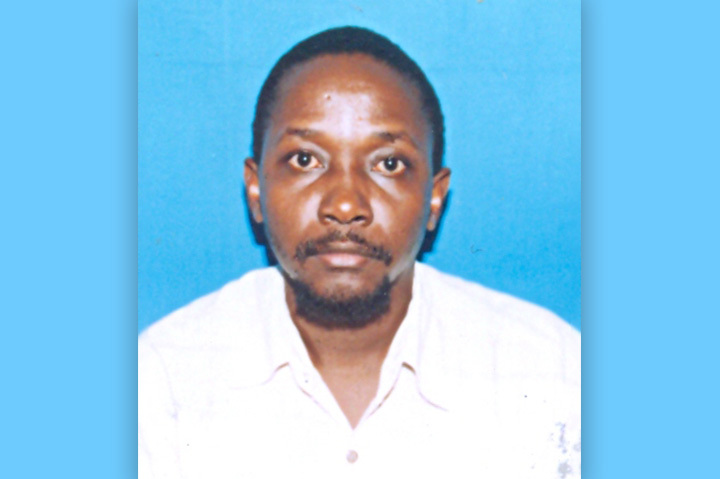 I am a director of research at the Kilimanjaro Clinical Research Institute. Among the researched I am collaborating including zoonoses researches, TB and HIV clinical trials, bacterial infections and other epidemiological studies. 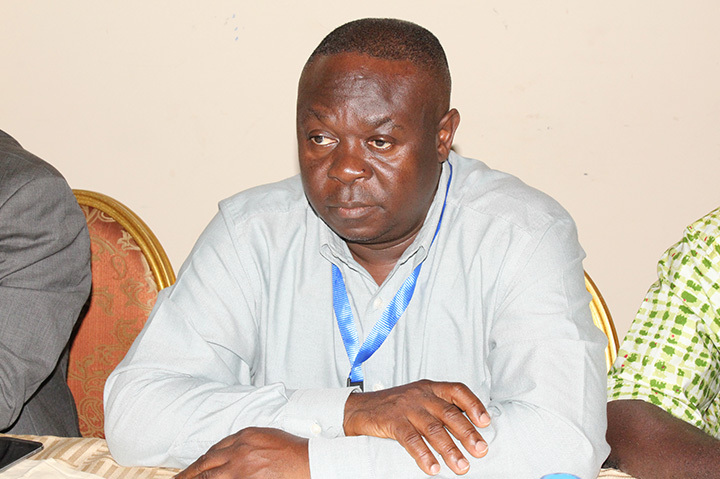 I am a senior lecturer at the Kilimanjaro Christian Medical University College and the Adjunct Associate Professor of the Duke Global health institute. I am involving in mentorship supervision of the students in various courses. 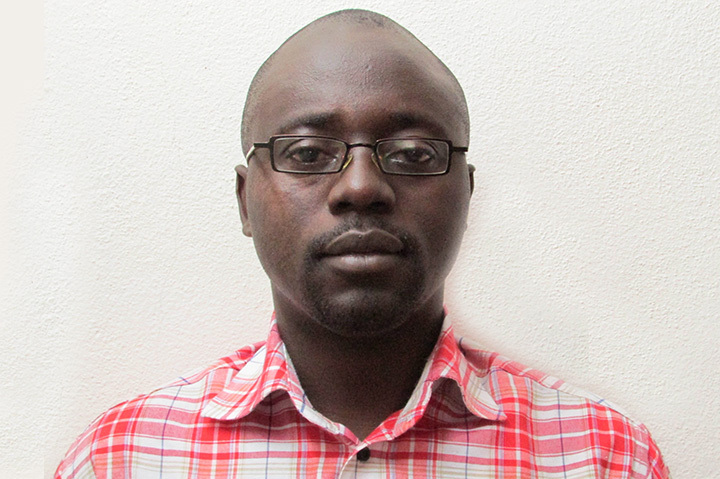 Dr. Keyyu is the Director of Research at TAWIRI and a specialist in health policy and ecosystem and population health. 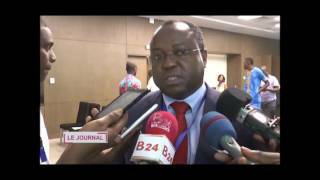 Gilbert Fokou is a social anthropologist and a researcher from the Centre Suisse de Recherches Scientifiques en Côte d’Ivoire (CSRS) where is the coordinator of a research group on Governance and Institutions. 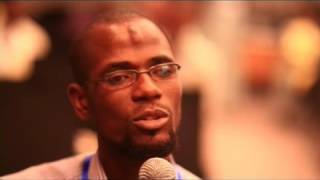 He is also the coordinator of social science group and one of co-investigators of Afrique One-ASPIRE. His main research foci are: institutions for natural resource management, environmental conflicts, pastoral mobility and livelihood, access of mobile communities to basic social services.